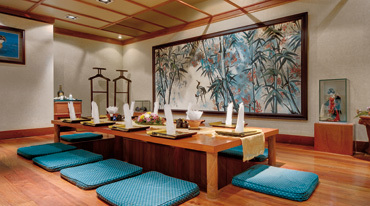 Set in a beautiful Japanese style décor, Takezono boasts a relaxing atmosphere and is attractively decorated. 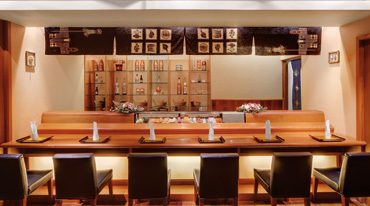 The restaurant is divided into four different settings: Dining Area, Tatami Room, Teppanyaki Area, and Sushi Bar. 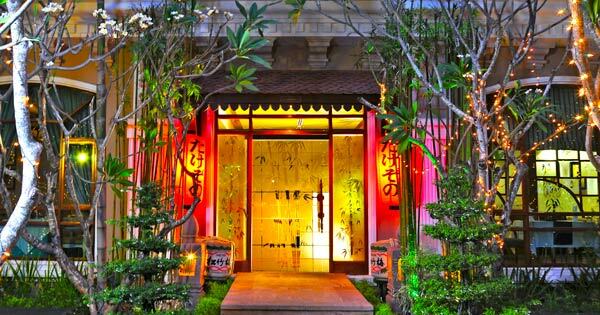 Takezono serves exquisite Japanese cuisine in Siem Reap and is suitable for both business and private occasions. 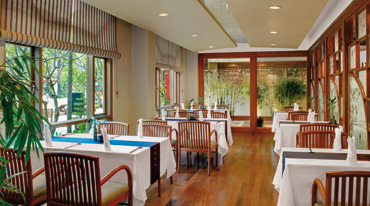 Overlooking the beautiful garden and swimming pool through the glass windows, the Dining Room gives you the serenity and relaxation atmosphere along with the delicious Japanese cuisine. 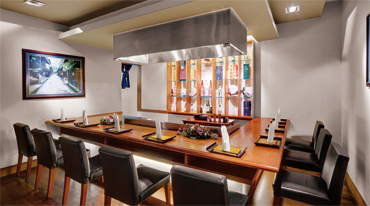 In Tatami Room, you can enjoy authentic Japanese cuisine with peaceful private space. 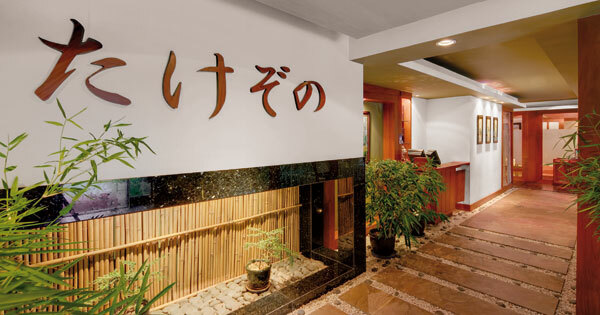 Takezono welcomes you anytime to experience the finest Japanese cuisine. 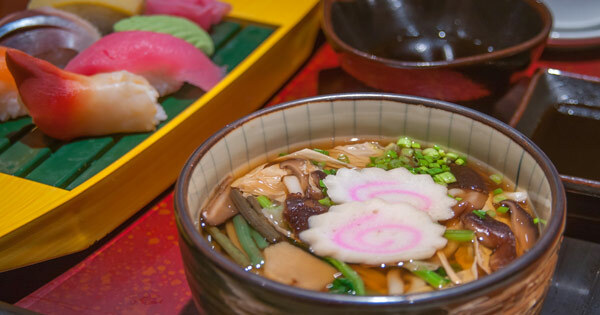 Enjoy our chefs perform their artistic cooking skills in front of you and experience the unforgettable Japanese food taste in Takezono. Serving Sushi all day and using the freshest ingredients to create unique rolls, you will find yourself coming back for more. 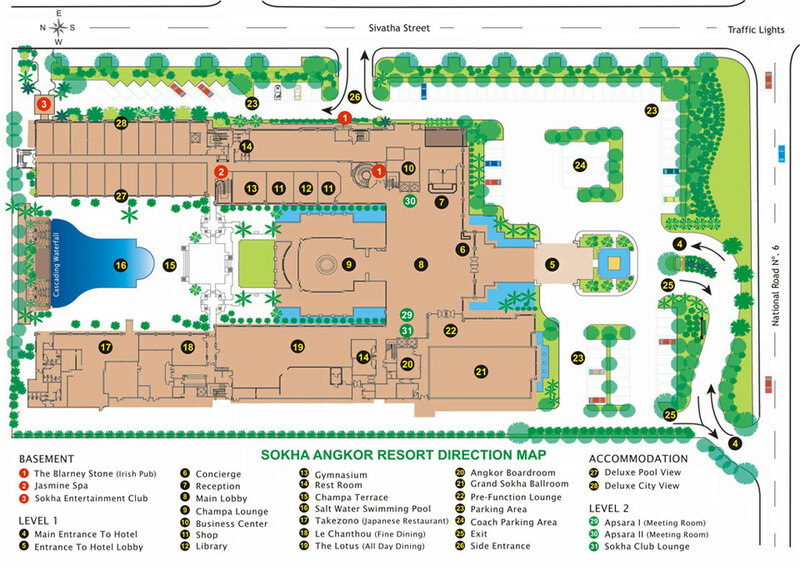 With so many choices, you will enjoy every time you visit.